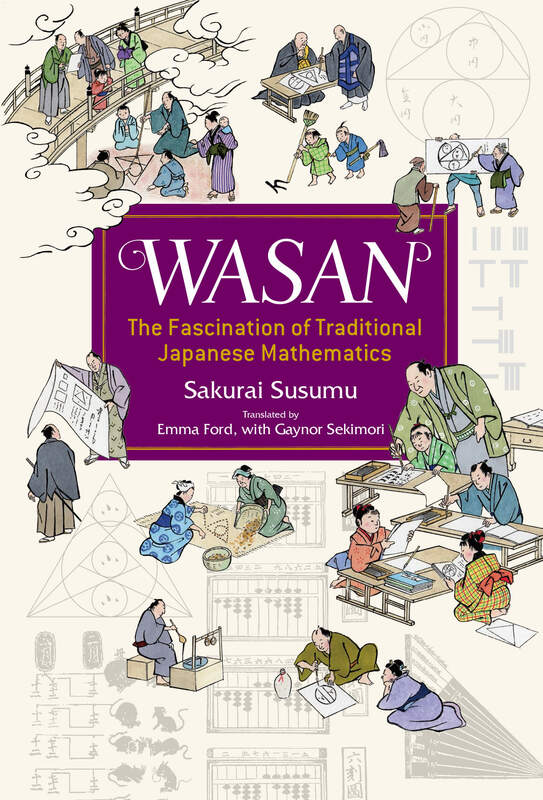 Wasan—meaning Japanese mathematics—is a unique form of mathematics that was developed in the Edo (1603 -1867) period while Japan was isolated from the rest of the world. During this time, mathematics underwent an extraordinary evolution in parallel to, and in many ways, beyond that of the Western world. Everyone, from the nobility to children in farming villages, grew to enjoy mathematics as if it were a game or sport and competed to solve complex mathematical puzzles. Led by Seki Tkakazu (1642 -1708) and Takebe Katahiro (1664 -1739), many world-class mathematicians contributed to the amazing world of wasan. Jinkōki (1643), a wasan textbook written by Yoshida Mitsuyoshi in 1627, became a bestseller and was said to have been found in “every household.” It contained very difficult problems, known as idai, that were presented as challenges, and attempting to solve these complex problems became a popular pastime. With independent discoveries of π and other famous mathematical formulae devised during this time, we have come to realize that many of these problems were on a world-class level. This eye-opening book introduces many of the key figures found in the world of Edo-period mathematics along with each of their contributions to the field of mathematics. 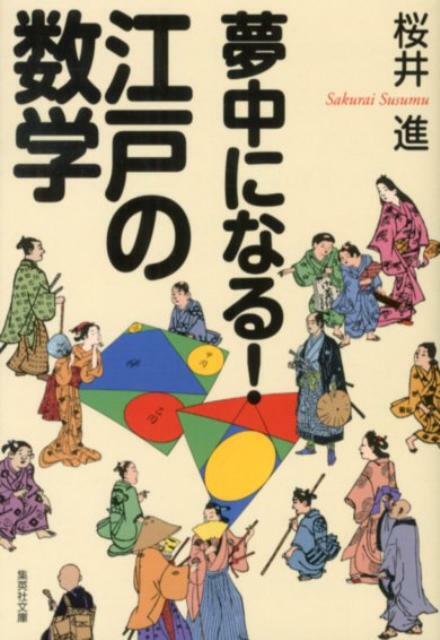 With evocative descriptions of contemporary Japanese society, the puzzles and challenges come alive and illustrate how mathematics was a form of entertainment rather than a chore forced upon students in order to pass examinations. Placing the reader into this mindset, the author presents his own idai as a challenge for the reader to discover a way in which wasan can contribute to the future of mathematics. Susumu Sakurai was born in 1968. He is a “science navigator”—exploring and sharing the fascinating aspects of mathematics and physics. He graduated from the Department of Mathematics at the Tokyo Institute of Technology and its graduate school and was a Fellow at the Center for the Study of World Civilizations at the Tokyo Institute of Technology (2007-2013). While studying at the university, he taught at various cram schools and developed “Science Entertainment,” which includes activities that communicate the surprising and inspiring nature of mathematics through familiar objects. The author of more than 50 popular mathematics-based books, he also spends his time giving lectures all over Japan.